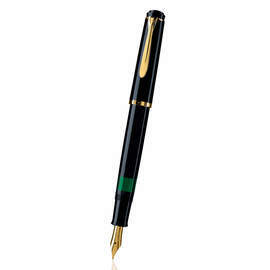 Classically shaped profiles and a traditional beak-shaped clip are a few of the archetypal design points that make the 200 and 205 ranges classic Pelikan designs. The Classic 205 features a chrome-plated clip and ring to offer a silver-accented counterpart to the gold-plated Classic 200 range. High quality glossy black or white resins combine with the chrome-plated accents to great effect and the marbled barrel of the blue and black finish provides each variation a unique finish. 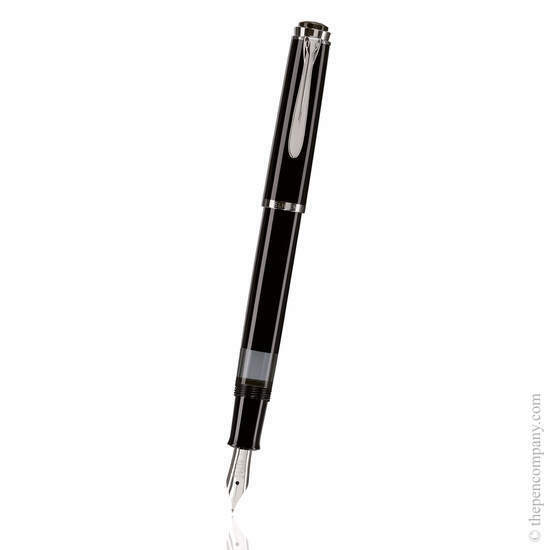 The M205 fountain pens in this range use a piston filling mechanism for use with bottled ink. 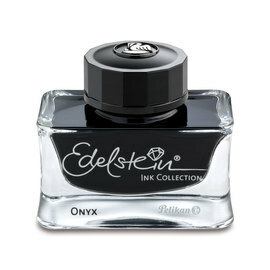 The ink inspection window enables monitoring of the 1.3ml ink level. 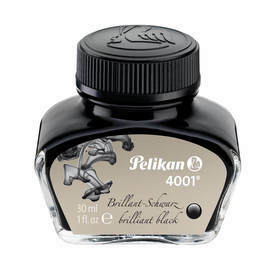 The stainless steel nibs are easy to change and are available in nib widths EF, F, M, and B. 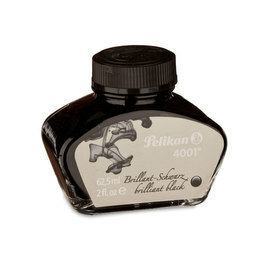 Due to popular demand Pelikan have introduced an additional P205 fountain pen specifically for use with ink cartridges. 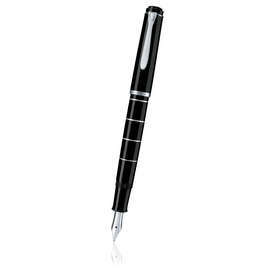 Please see the related products for this model or search our site for the P205 if you require the cartridge model.